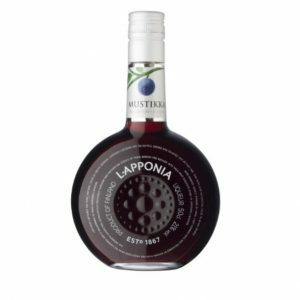 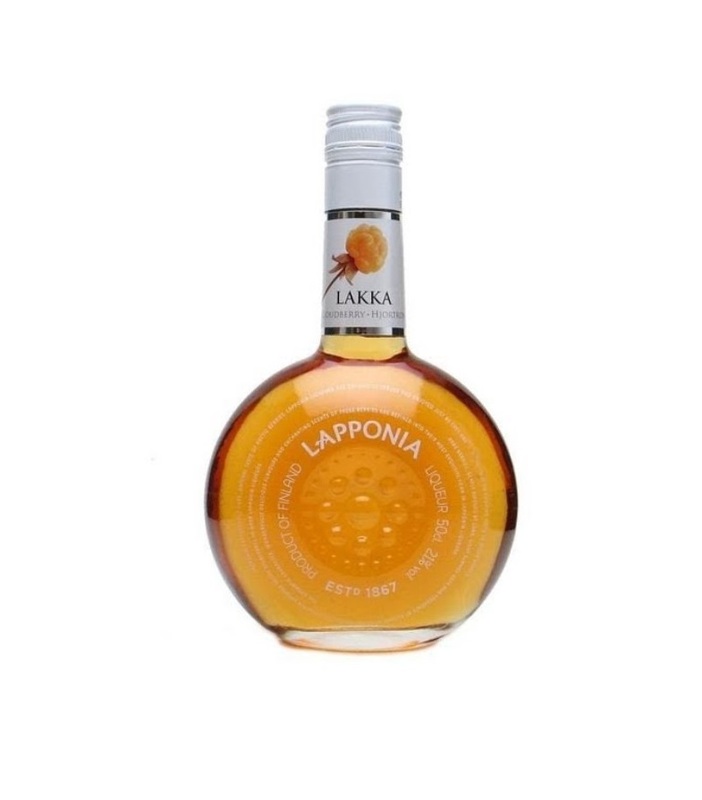 Lapponia Finnish berry liqueurs have been enjoyed since 1867, and continue to be enjoyed today! 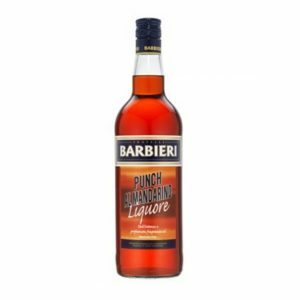 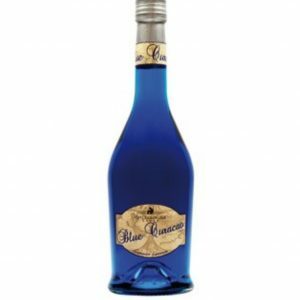 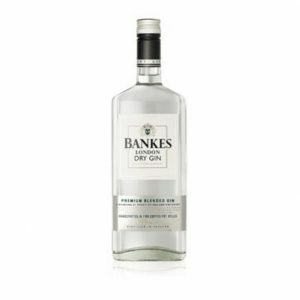 This blueberry liqueur is made with handpicked blueberries, resulting in a sweet, vibrant liqueur, suitable for enjoying over ice, with Sprite, Soda water or in cocktails. Cloudberries, rich in vitamins and minerals, grow only in the moors and marshlands of Northern hemisphere. 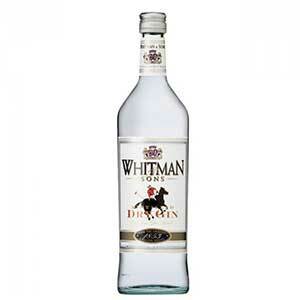 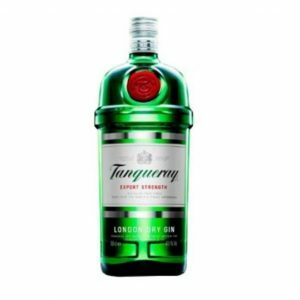 Don’t worry if you’ve never tried one – trust me, this tastes great.